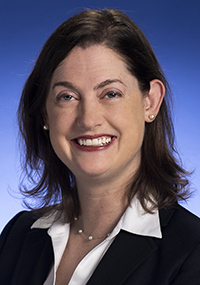 Morgan McDonald, MD, FACP, FAAP, has been appointed deputy commissioner for population health for the Tennessee Department of Health. McDonald had been serving as interim deputy commissioner in this position since October 2018. She previously served as assistant commissioner for Family Health and Wellness, a role in which she led TDH efforts in maternal and child health, chronic disease prevention, health promotion and supplemental nutrition. "We are delighted Morgan has accepted the challenges of this new position, knowing her knowledge, experience and integrity will help our department build on the progress we're making in many key population health areas," said Tennessee Health Commissioner Lisa Piercey, MD, MBA, FAAP. 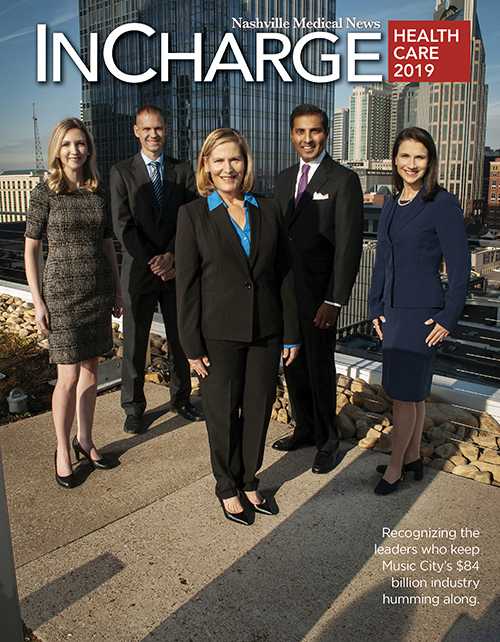 "She is a respected leader who has helped develop and facilitate many prevention efforts that positively impact the health of Tennesseans every day." "It is an honor to work alongside exceptional public health professionals across the state who demonstrate daily commitment to excellence, servant leadership and community engagement. 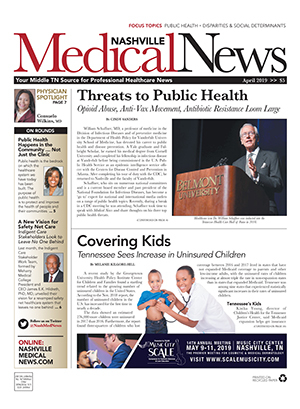 I look forward to the opportunity to support their work in a new capacity as we collaborate with our partners across the state to protect and improve the health of all Tennesseans," said McDonald. McDonald is board-certified in internal medicine and pediatrics and has served as a primary care clinician in safety net clinics for more than ten years. In addition to clinical care, she has focused on program management, workforce development, patient and community engagement and quality improvement. In her role as assistant commissioner for Family Health and Wellness, she provided leadership for programs including WIC services, Chronic Disease Prevention, Early Childhood Initiatives, Injury Prevention, Perinatal Regionalization, Newborn Screening, Children's Special Services and Women's Health.